John Baker has an extensive performing resume. His theatre work includes national and international tours, regional, cabaret & summer stock. He has worked on camera, in print, television and film. 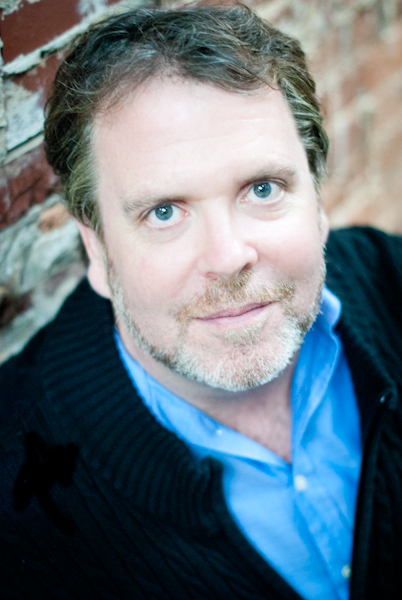 John is an accomplished singer, teaching artist & director. The artwork that appears on this site is copyrighted and may not be copied or reproduced without the express permission of the artist.